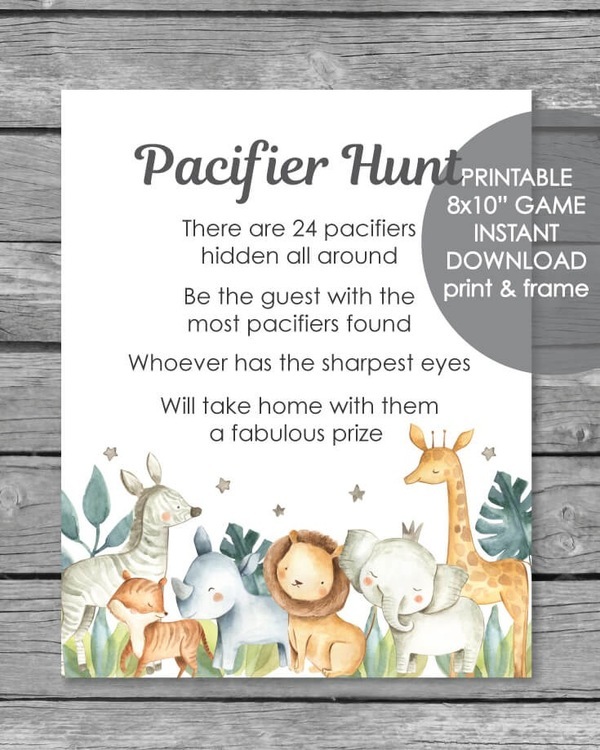 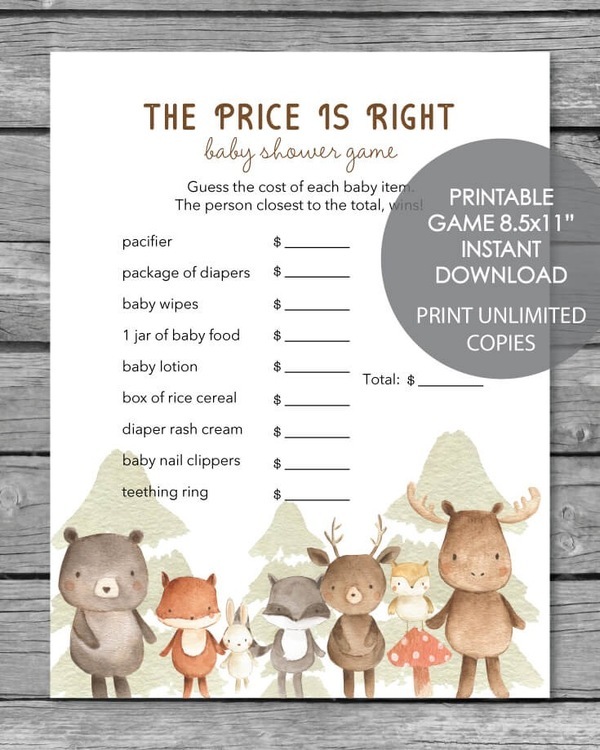 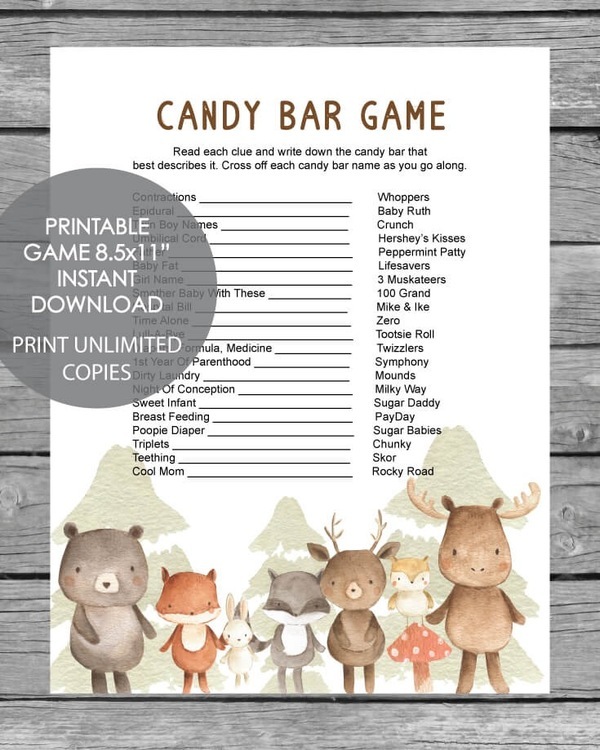 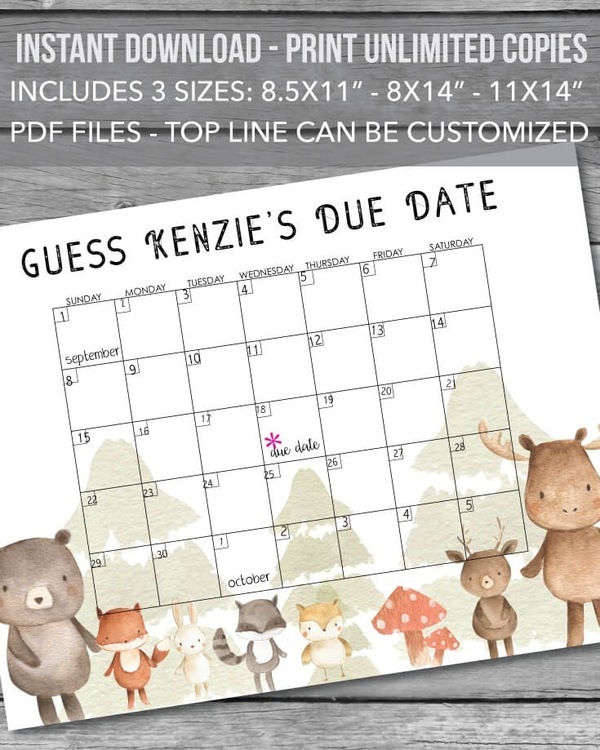 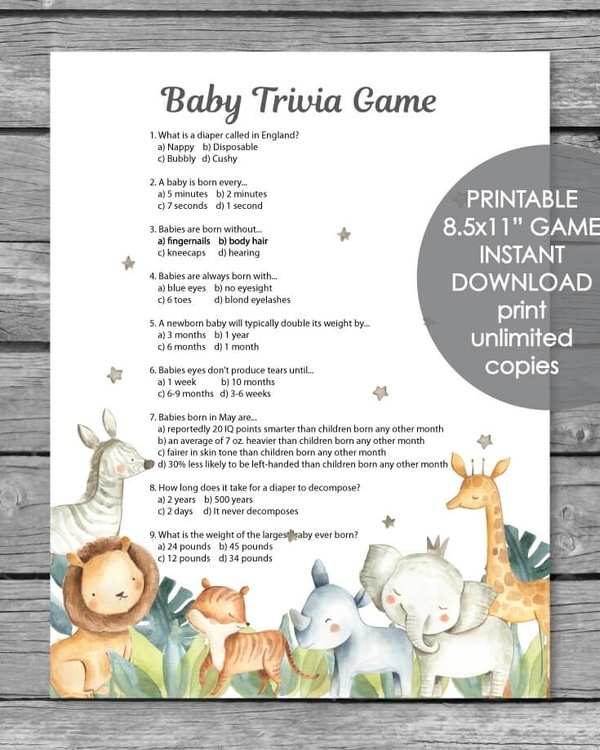 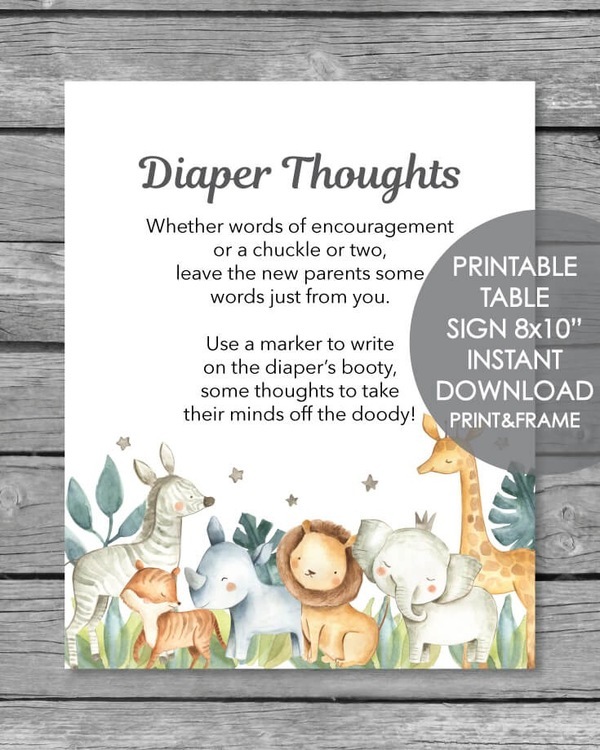 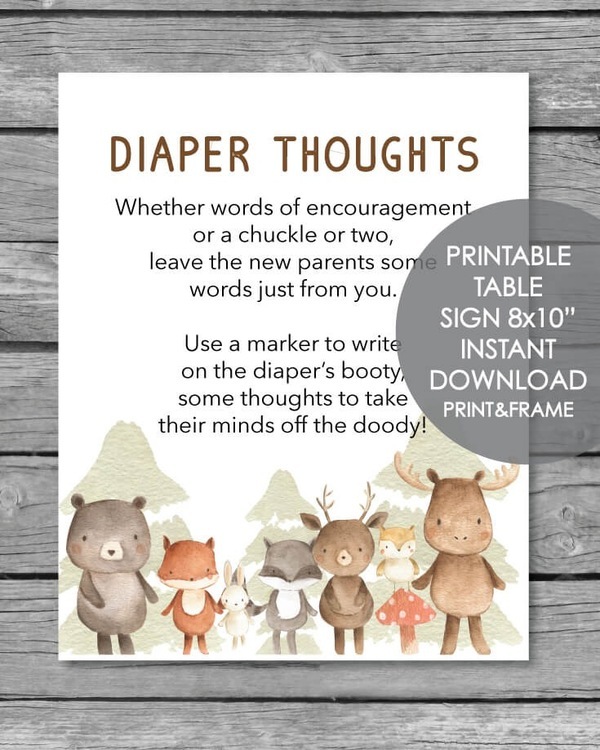 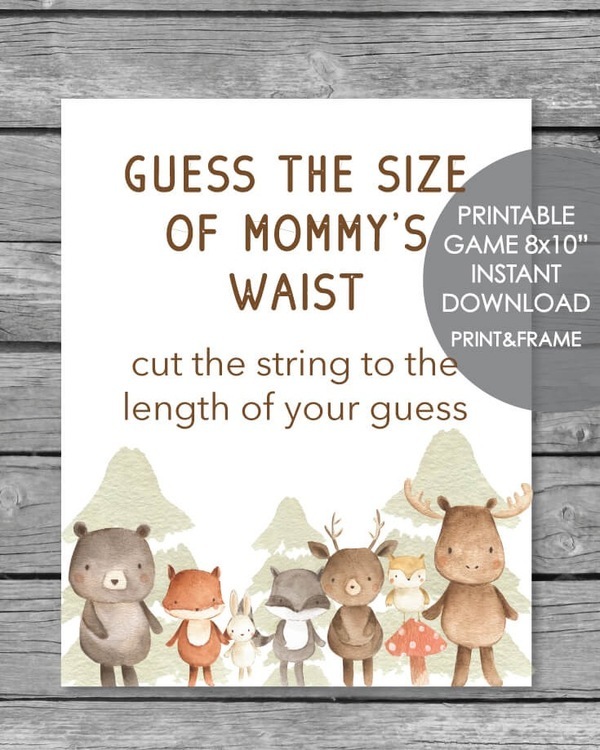 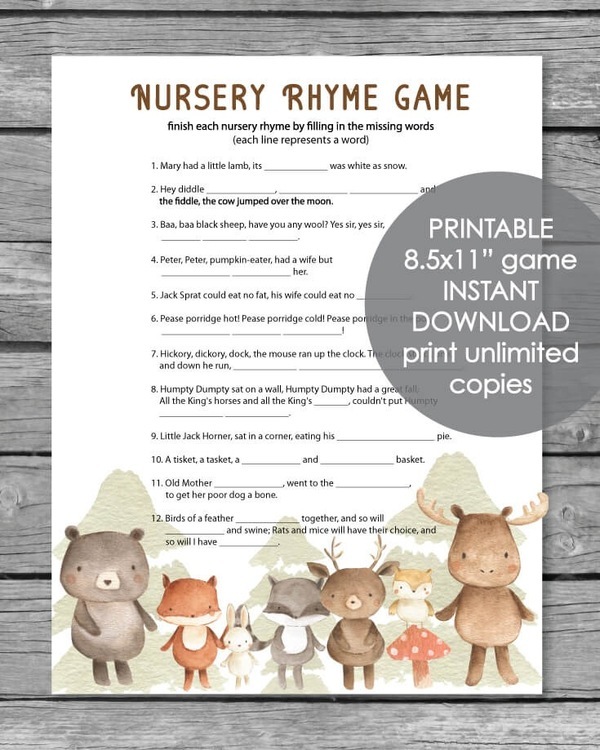 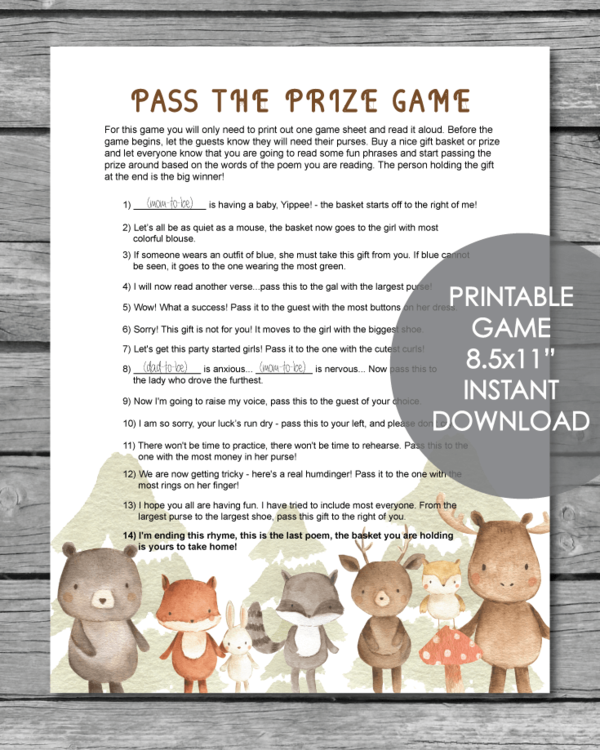 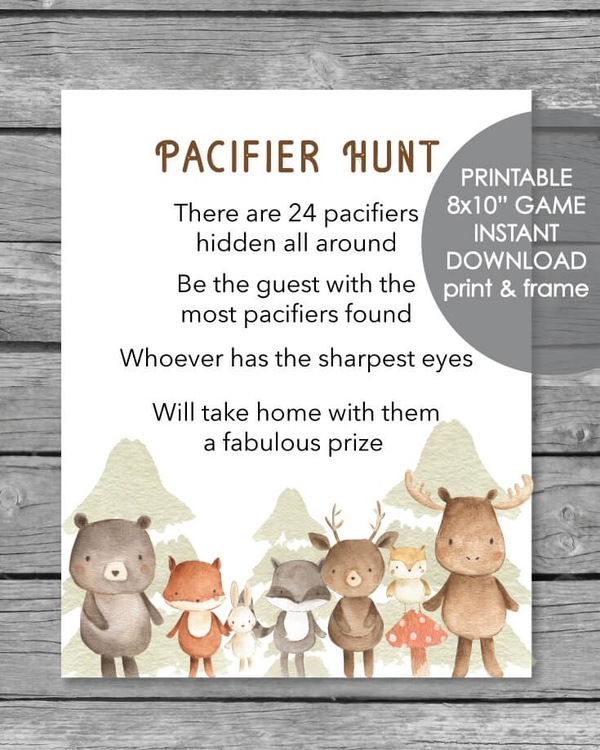 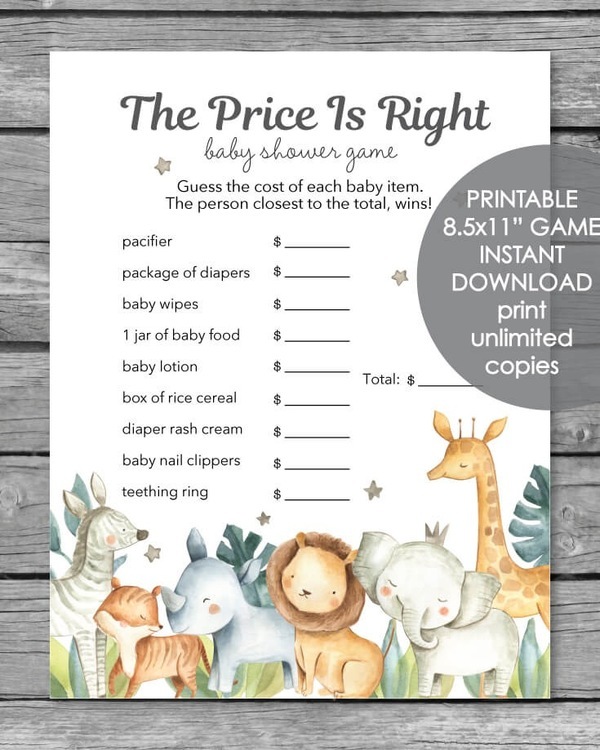 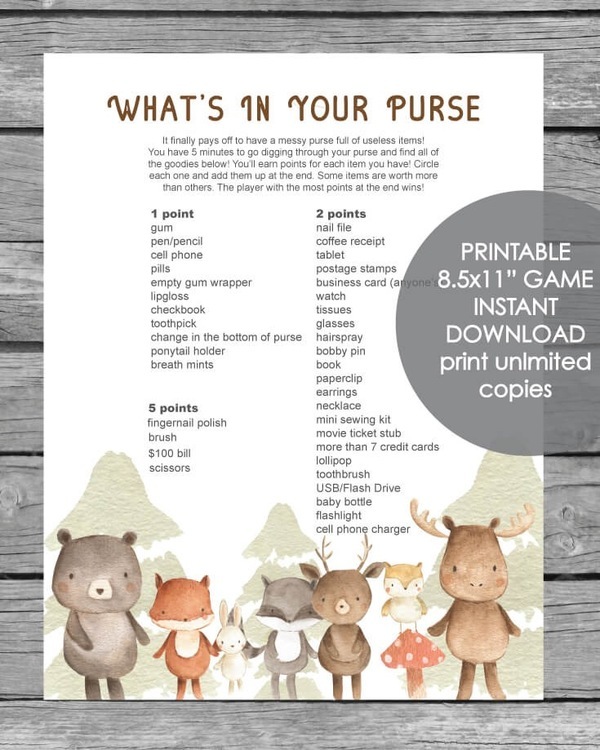 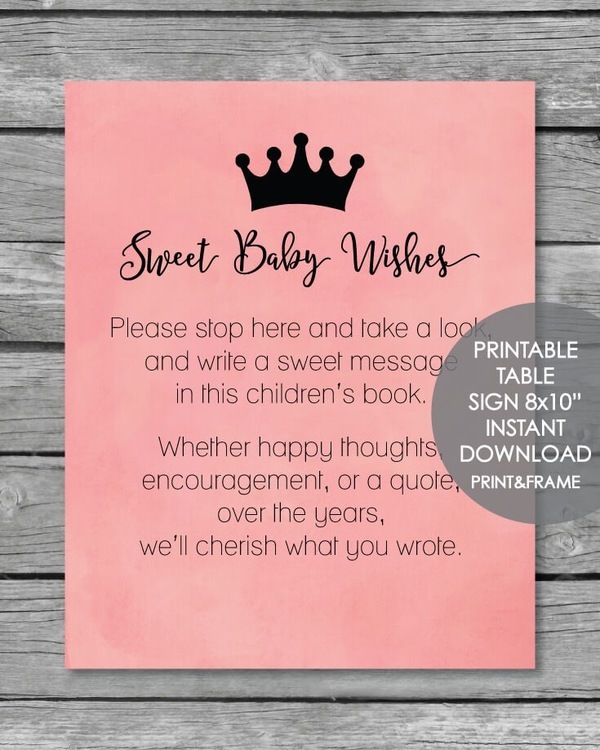 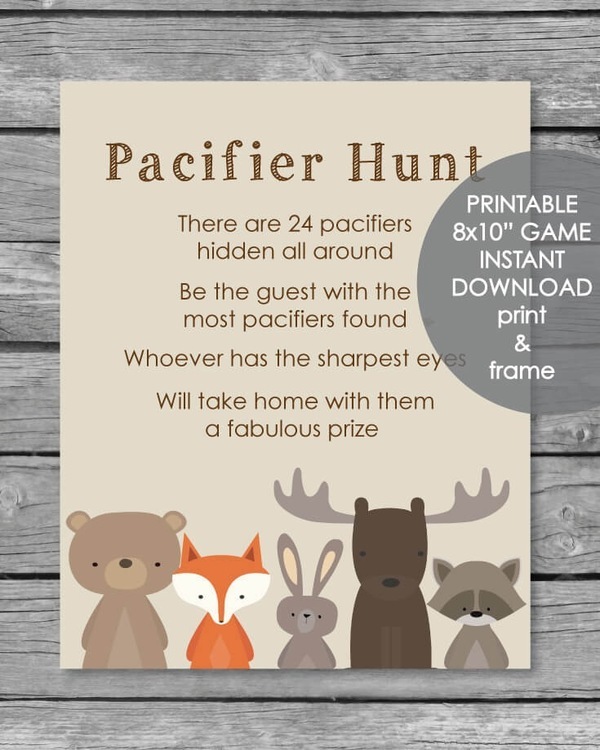 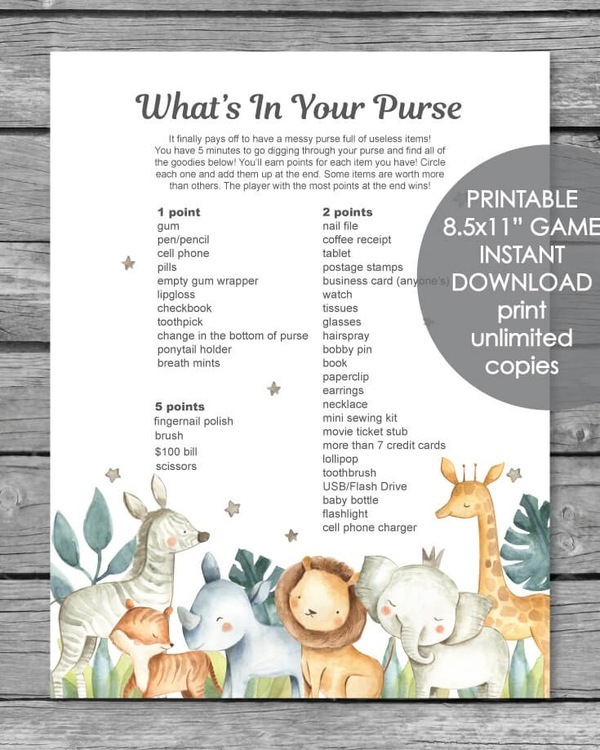 Popular, printable baby shower games that your guests will love! 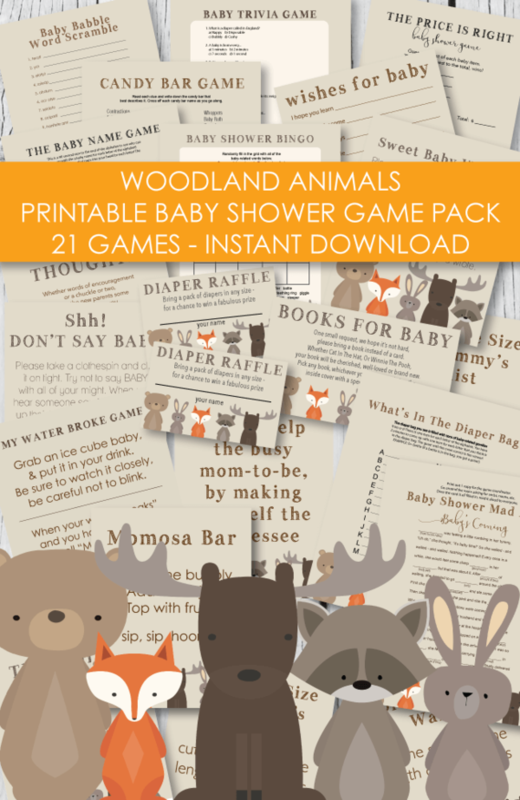 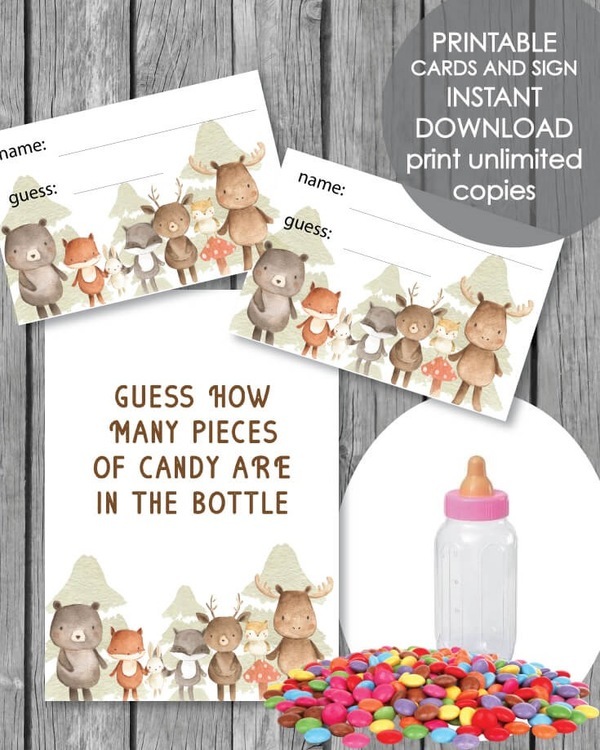 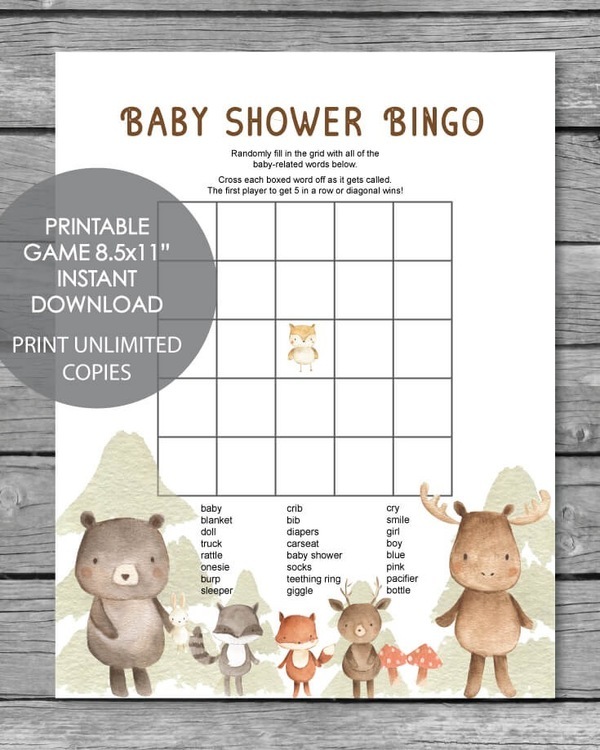 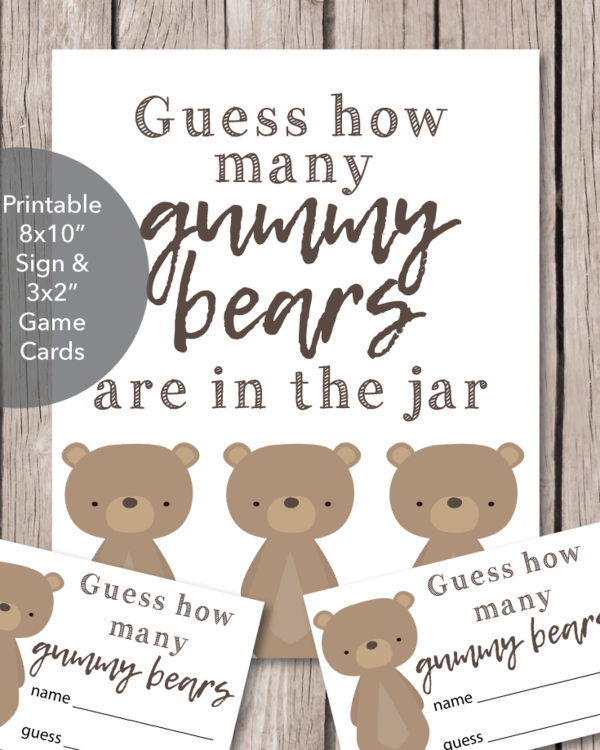 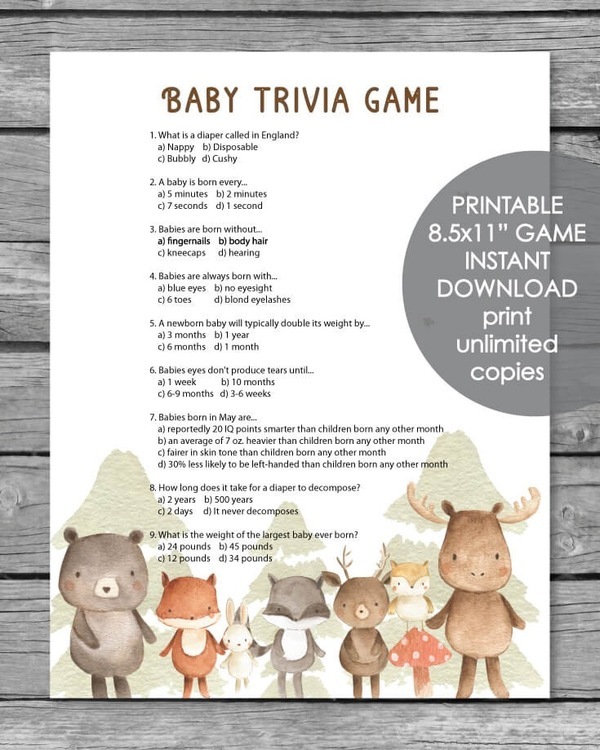 Tons of baby shower games to choose from in all kinds of fun and popular themes! 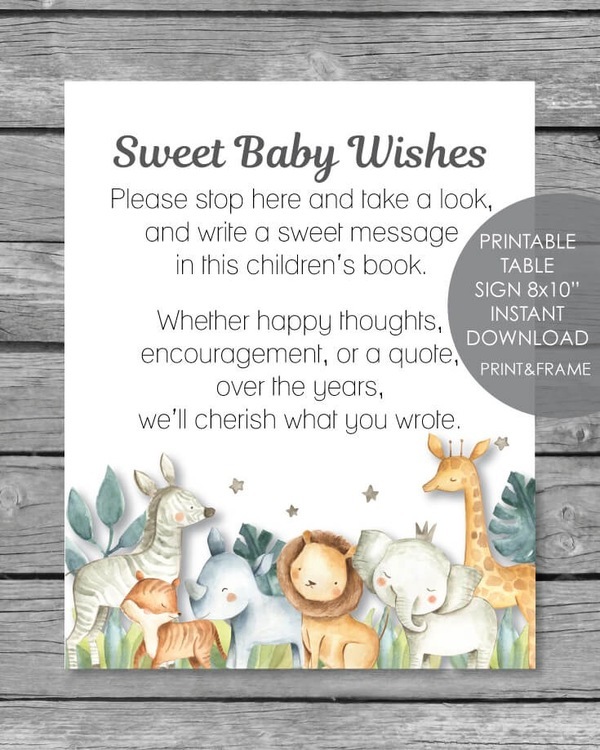 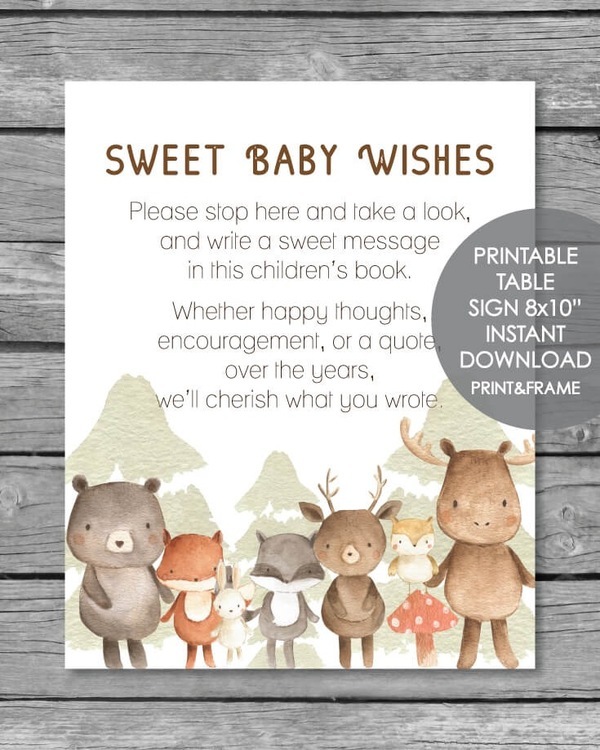 Cute as a button, owl, farm, jungle, ladybug, baby bee, pea in a pod and more!